Anti-aging and eye health benefits of resveratrol for age-related macular degeneration | KDT Optometry - Excellence Is The Only Option! 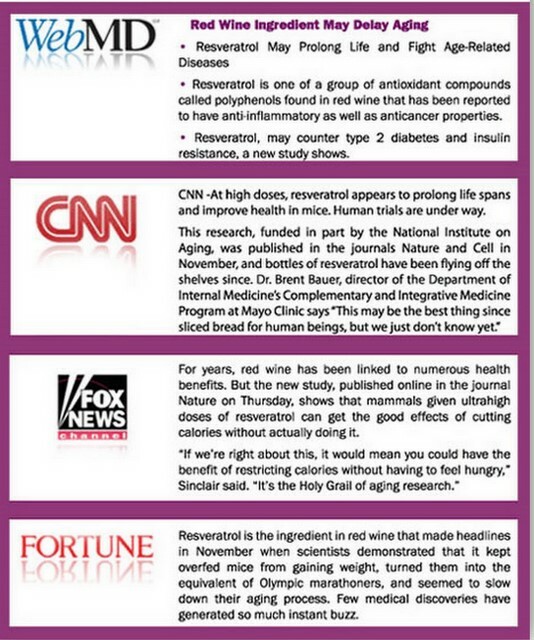 Resveratrol a natural polyphenolic phytochemical with a variety of health benefits in age-related diseases, and aging process. Resveratrol is found in at least 72 plant species and exists in two structural isomeric forms, cis and trans, with the trans form being more common and possessing greater biological activity. Polygonum cuspidatum, which is a plant used in traditional Chinese and Japanese medicine, is one of the richest sources of resveratrol. The primary dietary sources for human consumption are peanuts, red grapes and red wine. Resveratrol has a diverse range of biological properties including antioxidant, cardioprotection, anticancer activity, anti-inflammatory effects, estrogenic/anti-estrogenic properties, many of them mediated by modulation of cellular signal transduction pathways. Current literature search suggest that resveratrol supplementation could offer the potential for modulating the risks in development and progression of age-related macular degeneration (AMD). Abnormal angiogenesis (new blood vessels growing) is central to the pathophysiology of visually debilitating eye diseases such as AMD, and can lead to blindness. Resveratrol in in vitro and in vivo experiments (in mouse retinas) inhibited pathological angiogenesis, induced by laser injury, and resulted in inhibition of proliferation and migration of vascular endothelial cells. The antioxidative, gene modifying and anti-angiogenic properties of resveratrol suggest a strong rationale for using this compound as a nutritional supplement ingredient in early AMD.